The Ohio State University is known for having one of the better athletic programs in the United States and even takes pride in its Ohio State esports program. 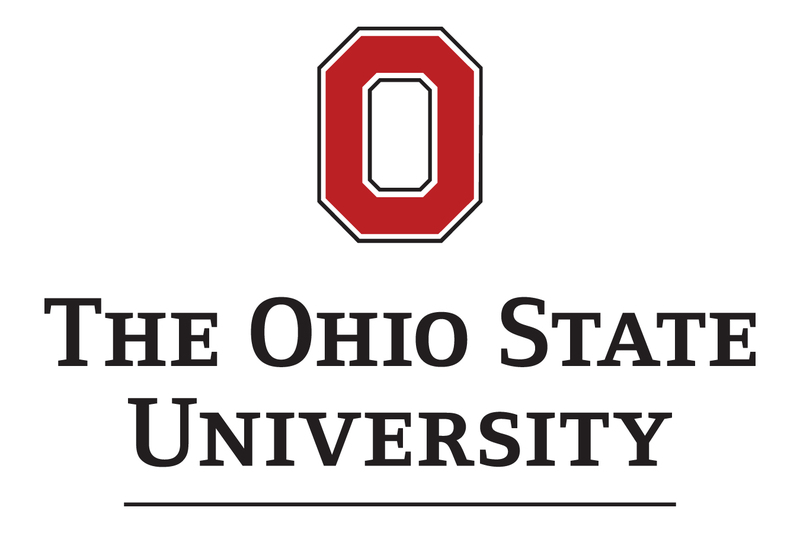 If you are interested in becoming a part of an athletics department and do not mind living in Columbus, Ohio, then this job opening for Ohio State Compiance Offer may be a good fit for you. The position is referred to as Athletic Compliance Officer, but the working title is Assistant Director, Compliance. A bachelor’s degree and one-to-three years of experience in an athletic compliance setting is required. If you’re interested, then hurry up. The posting end date is October 21.